I don’t think I will see this one because I really don’t like found footage movies, Shyamalan or scary movies. 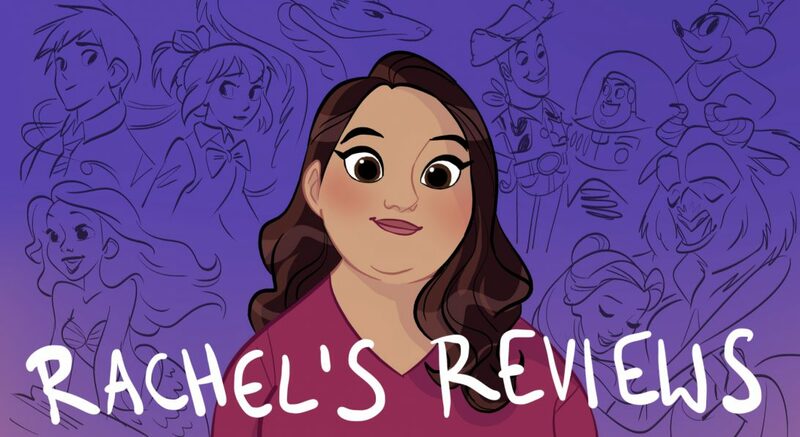 Here’s a review from a fellow blogging friend at fastfilmreviews.com so check it out. 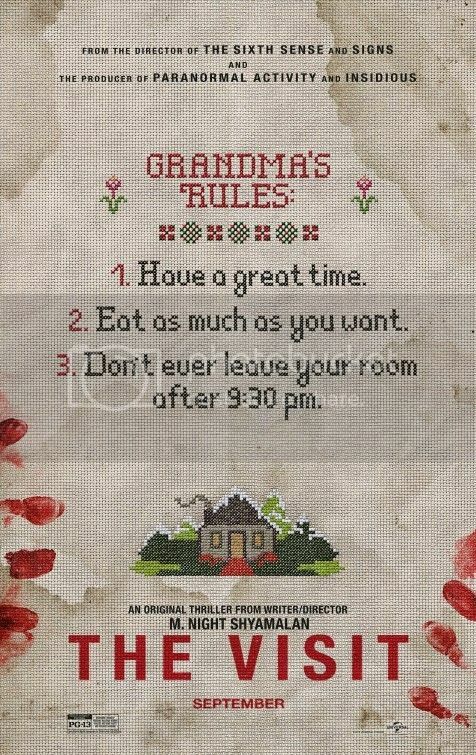 The good news is that The Visit is M. Night Shyamalan’s best film in a decade. The bad news is that it’s still nothing to write home about. The perennial letdown hasn’t directed anything satisfying since 2002’s Signs. As of this writing, that was 13 years ago and with each passing year, the possibility of another gem like The Sixth Sense becomes less and less likely. However The Visit warrants some praise. He’s working with a much lower budget this time around, so the expectation for an “event” movie is gone. This is a much more restrained affair. Additionally, the lighthearted drama frequently veers away from standard horror into outright comedy. The two characteristics are enough to lift this out of the execrable muck from which his work usually descends. However, that still doesn’t mean it’s enjoyable.